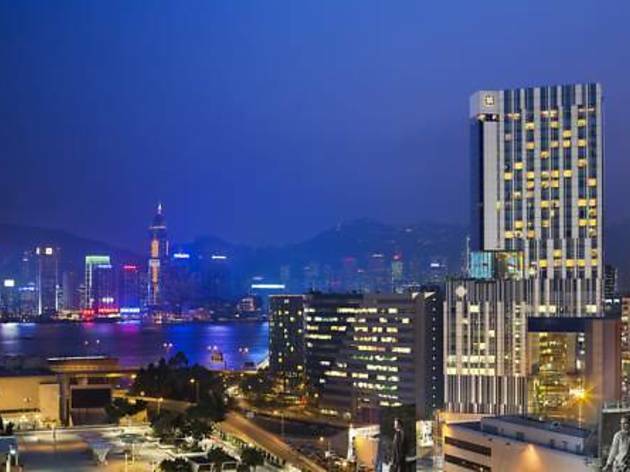 Designed by famous local architects, the stylish Hotel ICON enjoys harbour views in Tsimshatsui East Kowloon. It presents a rooftop outdoor heated pool, pampering spa services and a health club. 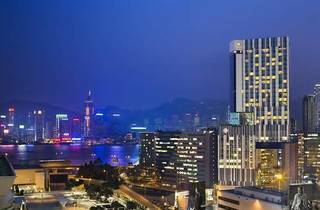 ICON is a 5-minute walk from Hung Hom MTR Station. Causeway Bay and Wan Chai District is 10 minutes via the MTR Subway. Shuttle service between the hotel, Middle Road and The Sun Arcade runs every 20 to 40 minutes. The hotel also offers 100% electric transportation with pair of Tesla S85 limos and the BMW i3 which can be booked pre-arrival. Classic rooms offer free Wi-Fi and use dark colours and warm lighting to create a cosy atmosphere. Free international and local calls, a free minibar and a smartphone with unlimited data is provided in every room. Green Café serves light refreshments among indoor gardens, while international cuisine can be enjoyed at The Market. Above and Beyond presents a stunning skyline from floor 28, offering Chinese fine dining.